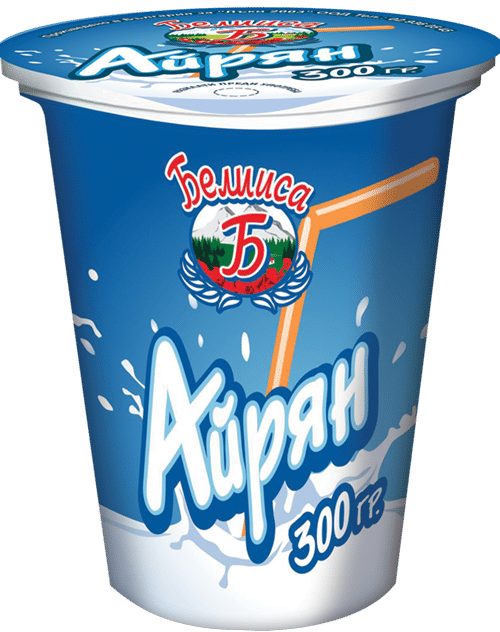 Now you can buy Beliisa Ayran too! Beliisa Ayran is here! The summer is the best time for new and fresh products. And what could be more refreshing than a gulp of cool ayran?! Look for it in your local stores which insist on good quality products!